Just Reduce, Like New 4 Bedroom, 2 Bath. 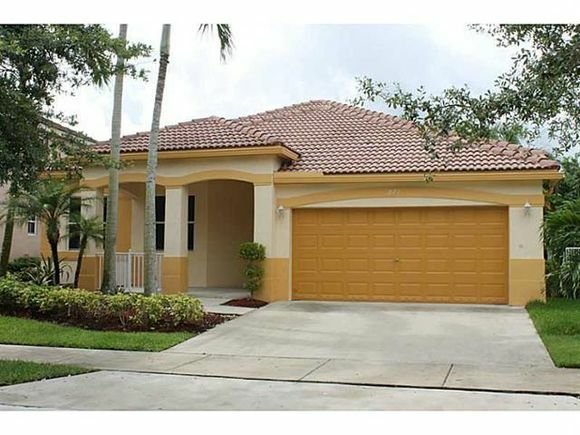 Single story home in much desired community of Savanna in the city of Weston. Excellent A+ rated schools. Recently remodeled including fresh interior and exterior paint . New Appliances: Range, dishwasher, microw ave and garbage disposal. Title throughout common areas and laminated flooring inside bedrooms, walk-in closets. Ready to move in , Easy to show on Supra, Great opportunity!! Don't miss out !! Listing Courtesy of: MLSM and Altus Realty LLC.